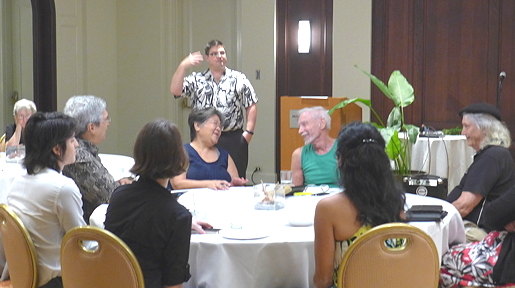 "On the Beach at Waikiki"
THE GATHERINGS, from 1 to 5 p.m., were meetings of international and Pacific Rim writers, authors, poets, recording artists, publishers, media and interested public. 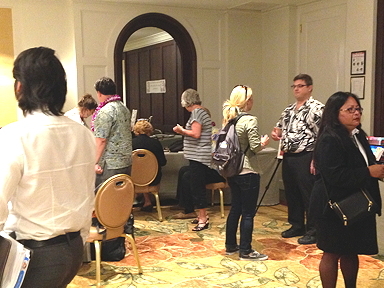 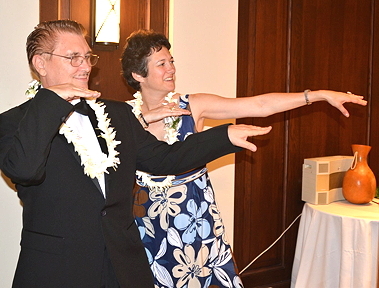 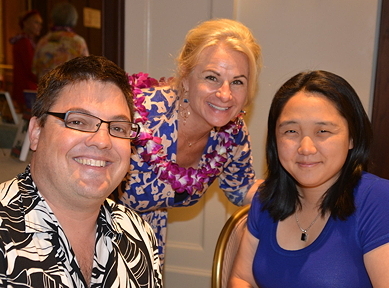 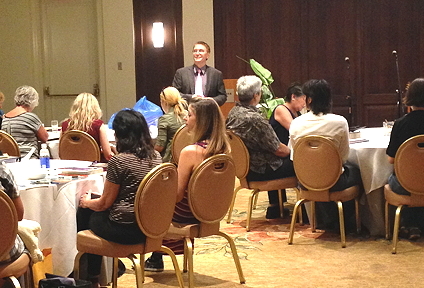 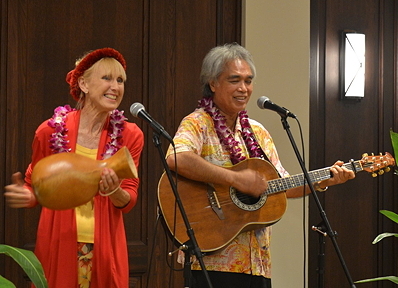 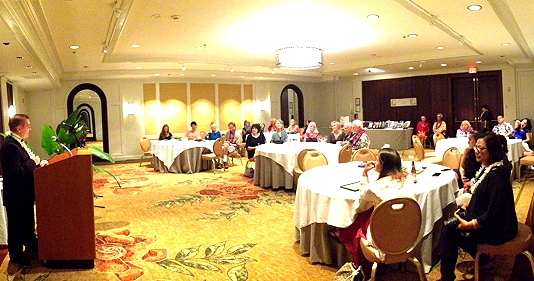 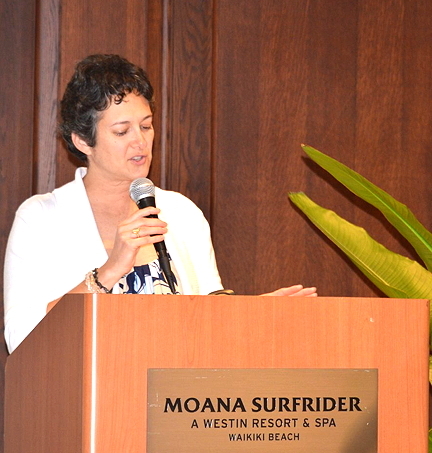 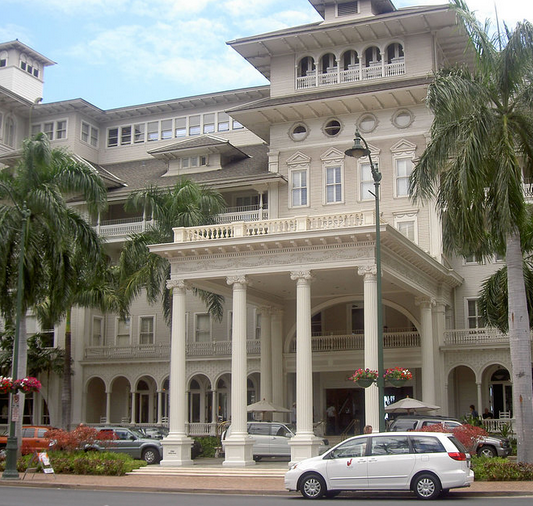 The event was held in the Parlor Room of the Famous Moana Surfrider Hotel in Waikiki. 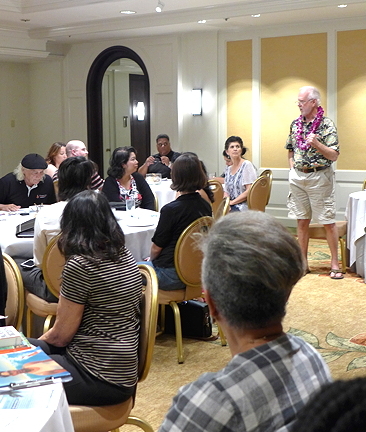 Not a typical "writers' conference," it was rather a place for writers, authors, and poets (published or unpublished), editors, publishers, agents, publicists -- in short, anyone interested in any aspect of publishing -- to schmooze together one-on-one. 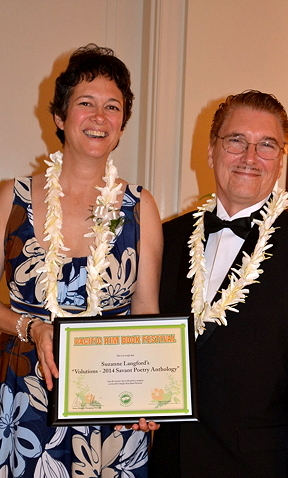 A single $25 entrance fee includes the opportunity to pitch an unpublished manuscript or poem directly to a publisher. 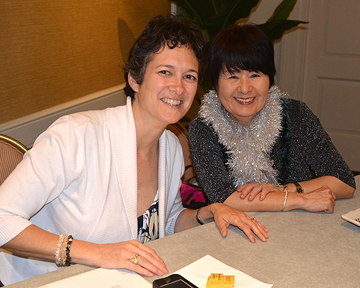 Organized by Savant Books and Publications, this unique meeting format was designed by the Neurobiological Learning Society and co-sponsored by the Pacific Rim Book Festival. 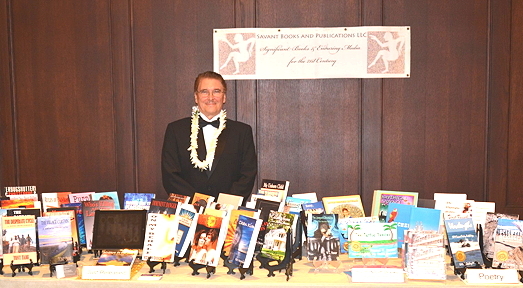 The Festival considered non-fiction, fiction, biography/autobiography/memoirs, children's books, compilations/anthologies, young adult, how-to, cookbooks, science fiction, business/technology, history, wild card, health/wellness, photography/art, poetry, unpublished stories, spiritual/religious works and regional literature. 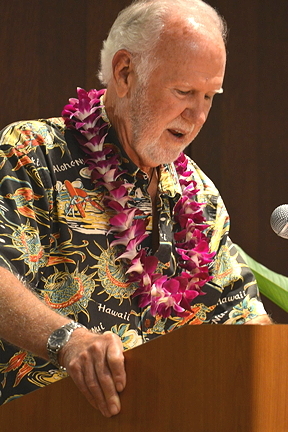 There was no date of publication restriction on submissions. 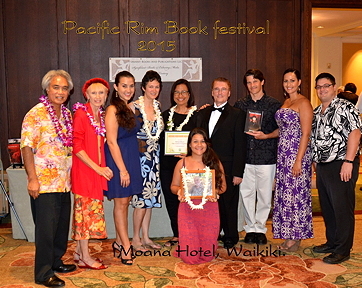 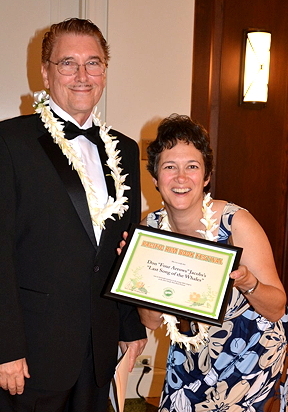 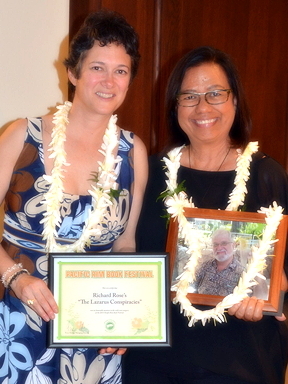 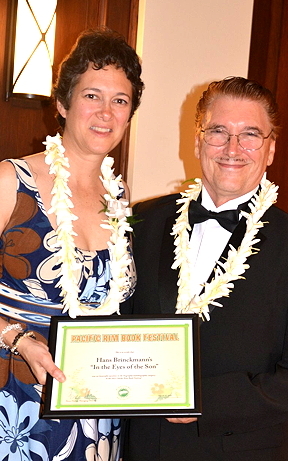 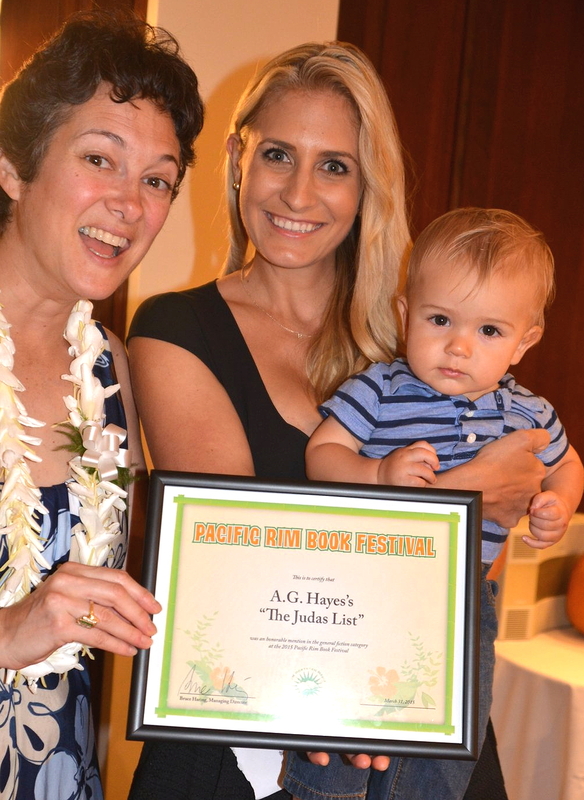 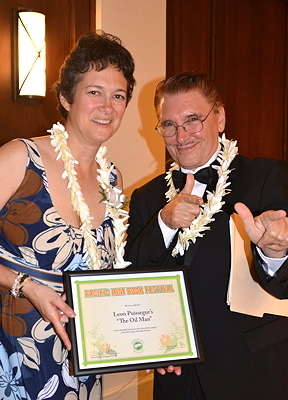 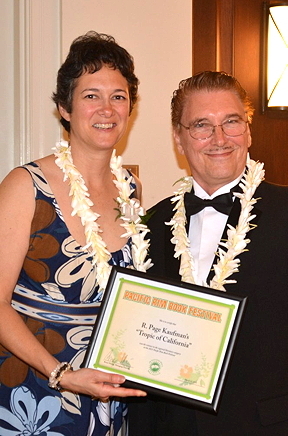 The prize for the overall winner was a $1000 cash appearance fee and a flight to the gala awards ceremony in Honolulu.